So I am doing my income taxes today and looking at my records for 2018. And sometimes I come across some weird numbers, which I realize are either due to the Seniors Discount or I was offering some kind of sale at the time. 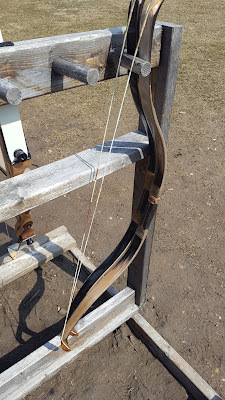 I also realized that, overall, offering a Seniors Discount doesn't really cost me much, but it sure is a highlight when it comes to teaching archery. Teaching archery to seniors is very enjoyable and it gives me a whole fresh perspective on the sport when conversing with such enthusiastic students who are really there because they love the sport so much. I have been offering a 10% seniors discount for years now and I plan to continue to offer the discount. I have also considered offering a Veterans discount, for anyone who has served in the Canadian military - with proof of your military service, such as a Veterans card. It wouldn't take much convincing to get me to offer that, so I really should make it official. Lets do that right now. 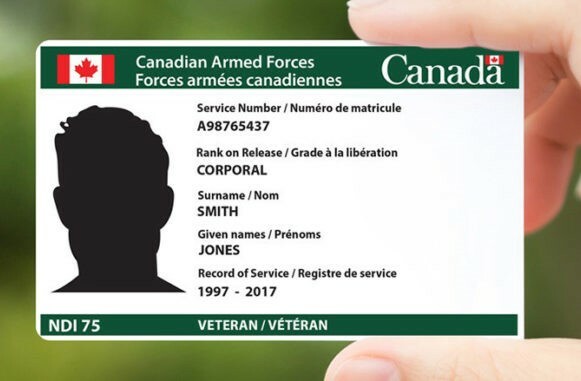 From now on Canadian Veterans (with proof of service such as a Canadian Armed Forces veterans card) get a 10% discount. Who gives their kid the first name Jones? That is clearly a last name. Note - The 10% discount is only applied once. If you are both a senior and a veteran you only get the one discount. 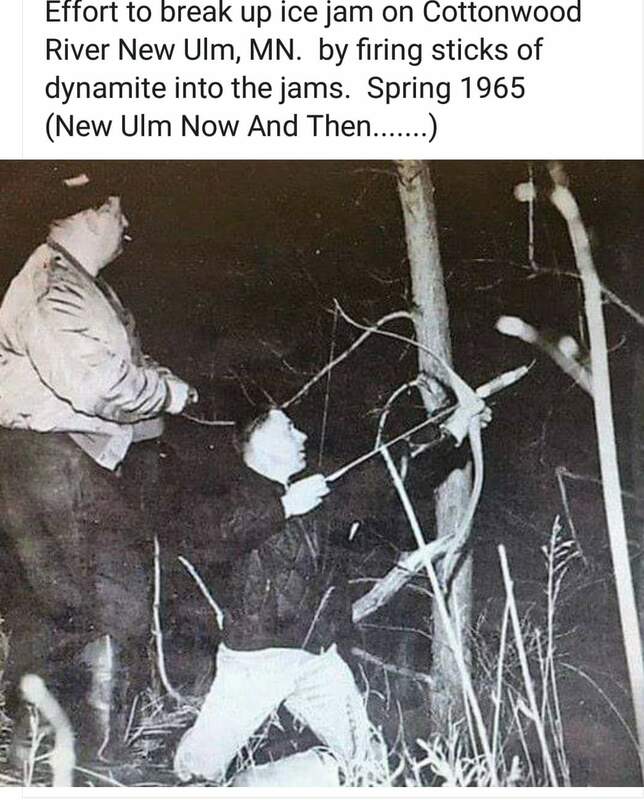 And for fun, check out the photo below of someone in 1965 using dynamite on the end of an arrow to destroy ice jams on a river. Because hey, why not. Sure hope the archer didn't hurt himself. 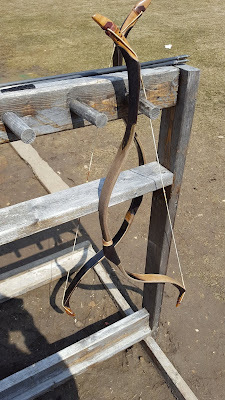 Due to time constraints I will only be teaching Thursdays, Saturdays and Sundays during the Spring 2019 archery season. So if you are looking for weekday archery lessons in Toronto, Thursdays is basically the only day available at present, and whomever books lessons first gets the best time slots. Otherwise Saturday and Sunday time slots are still available, with the most availability being on Sundays. In the meantime, check out the Turkish hornbows that a friend brought to the archery range recently. 44 lbs and 78 lbs respectfully.